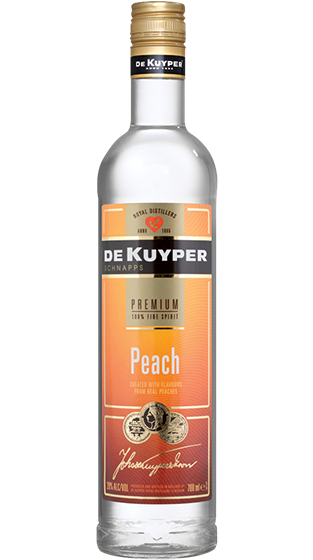 Tasting Note: De Kuyper Peach Schnapps is clear in colour. It has an aroma of ripe peach skin. It has a well rounded fresh fruity flavour and refreshing after-taste.